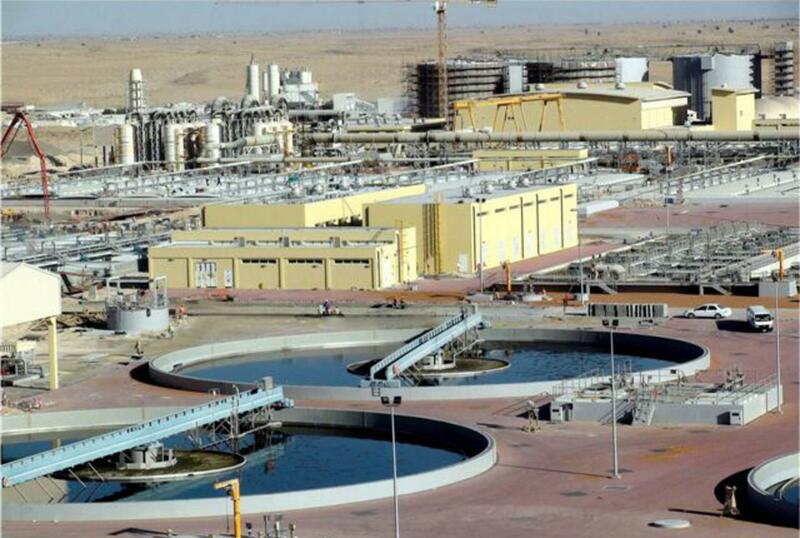 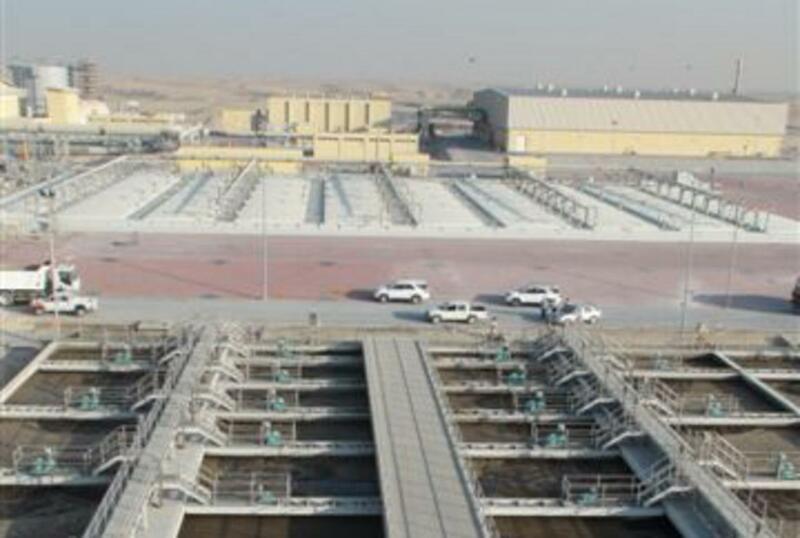 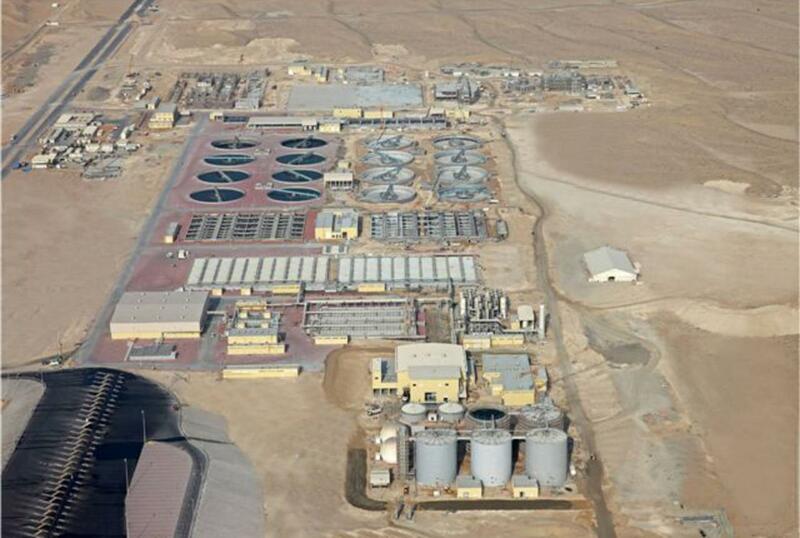 Situated close to the Al Maktoum International Airport of Dubai, the project comprises the detail engineering, construction, commissioning, and start-up of a 300,000m3/day wastewater treatment plant to be located on a 67Ha open desert site to the south of the existing Jebel Ali Lahbab Road. 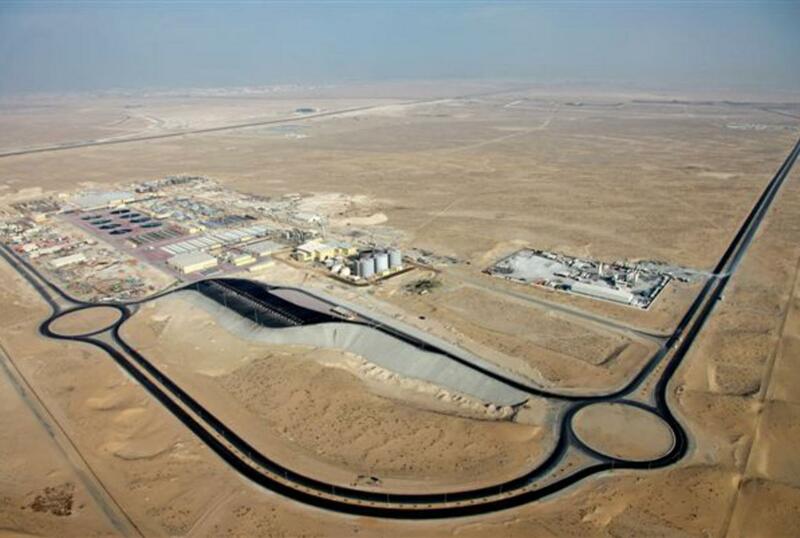 The Jebel Ali STP includes the following work components: Site Works, Tanker Reception Station, Preliminary Treatment (fine screening, grit removal), Primary Treatment (primary sedimentation), biological Treatment including nitrogen removal, Tertiary Treatment, Effluent Storage and TSE Pumping Station, Sludge Treatment (Thickening, Dewatering and Drying), extended Odor Control, Building Works. 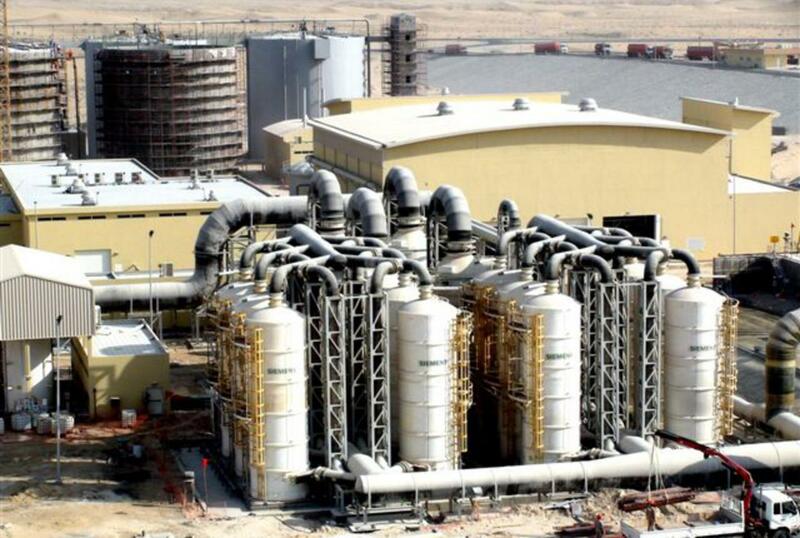 The client was the Municipality of Dubai, while in March 2011 the project won the Award of the National Winner (UAE) at the "MEED Quality Awards for Projects".